On the one hand, they’re polyglot, cosmopolitan and outgoing in their aspirations, on the other, a bit reserved and equipped with dry humour – the people of Hamburg have their own unique view of the world. 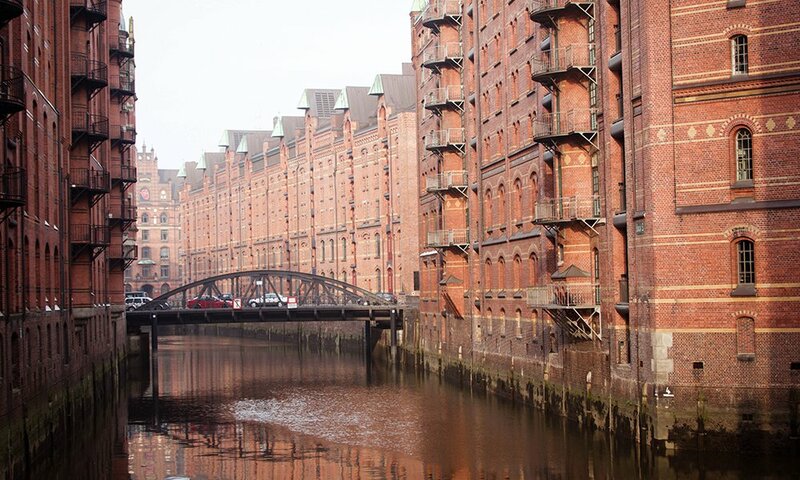 The brash but friendly and straightforward charm of the city and its inhabitants makes Hamburg a melting pot of internationality and individuality – and a focal point for fashion, brands and ideas. 2005 marked the year when three guys from Hamburg with a great passion for beautiful glasses founded their own brand of eyewear on a whim. Christian Eydam and Dietmar Kleis first met in 1992, when they jointly founded the optician’s Glassgo on Eppendorfer Weg. 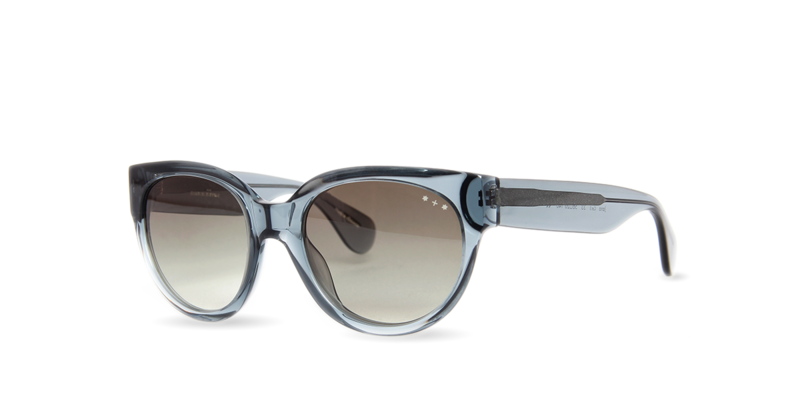 At the time, Wolfgang Kampf was working in sales and distribution for various top labels and a welcome guest before he brought his sales experience to Hamburg Eyewear. From the outset, one thing was abundantly clear to the three eyewear enthusiasts: their products should keep to the essentials. 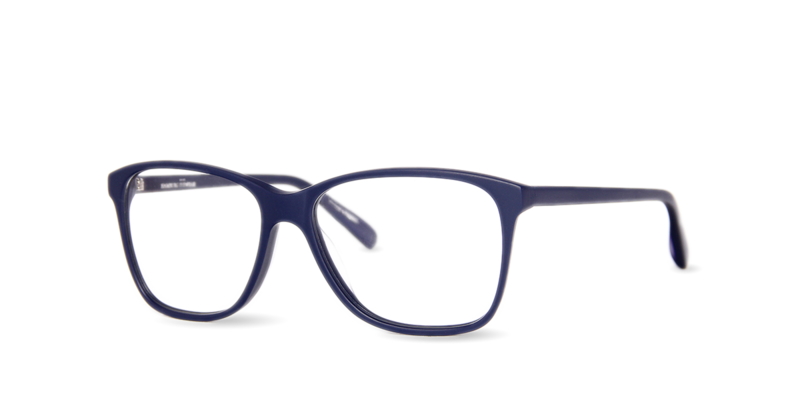 Classic acetate or metal frames for everyday life in subtle colours and traditional designs were the result. Sleek and unfussy, without visible branding and without unnecessary frills. And, precisely for this reason, timeless and in keeping with the spirit of the modern age. 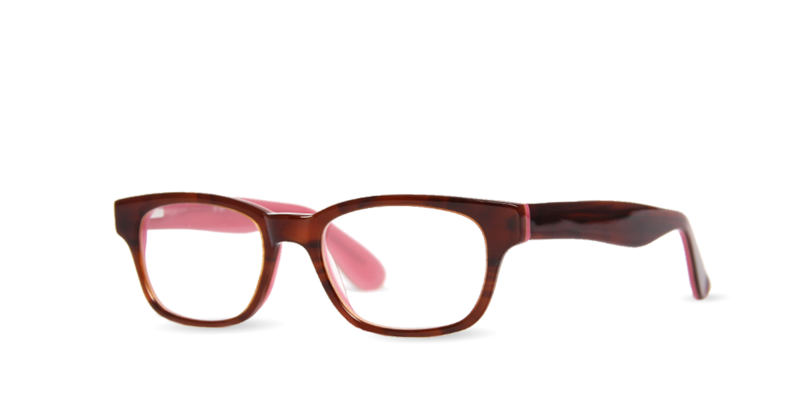 Affordable, high quality eyewear that enhances the faces of its wearers. 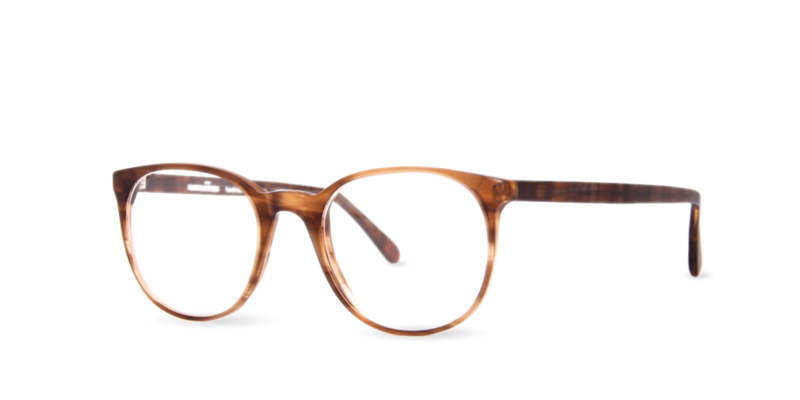 For the three lads, first-class service, close business relations to opticians and the personal further development of the collections go without saying. The high quality standards which the guys demand of their products are equally evident. 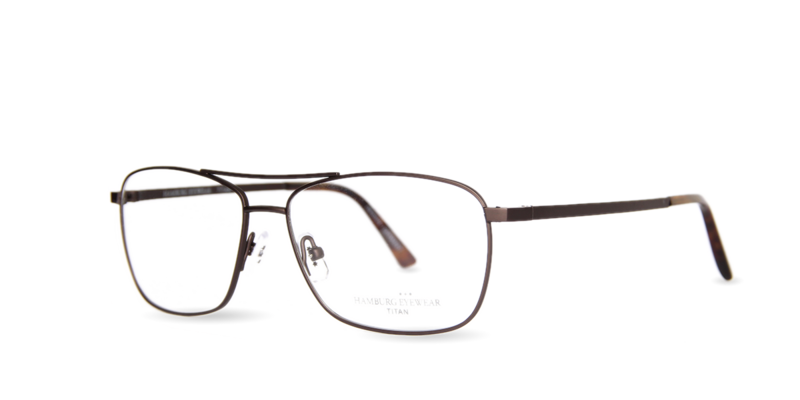 Based on typical German values such as reliability and endurance, the decision was taken to make a selection of glasses by hand solely in Germany. From the design and manufacturing process right through to sales and distribution, the in-house Buurmeester collection epitomise the best of German craftsmanship. 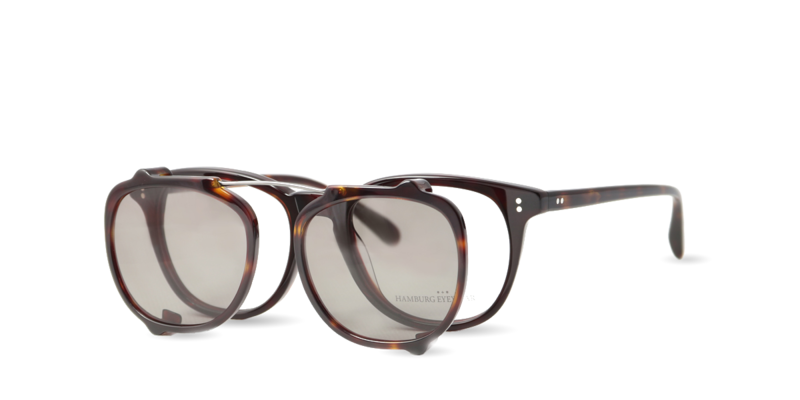 In the meantime, a global circle of enthusiasts has emerged around the Hamburg Eyewear brand. Celebrities as well as outstanding personalities from the worlds of art, culture and politics and fashion are delighted by Hamburg Eyewear products. “Glasses with a consistent Nordic touch” are currently represented in a total of seventeen countries from Iceland to Korea – and the trend is set to grow. 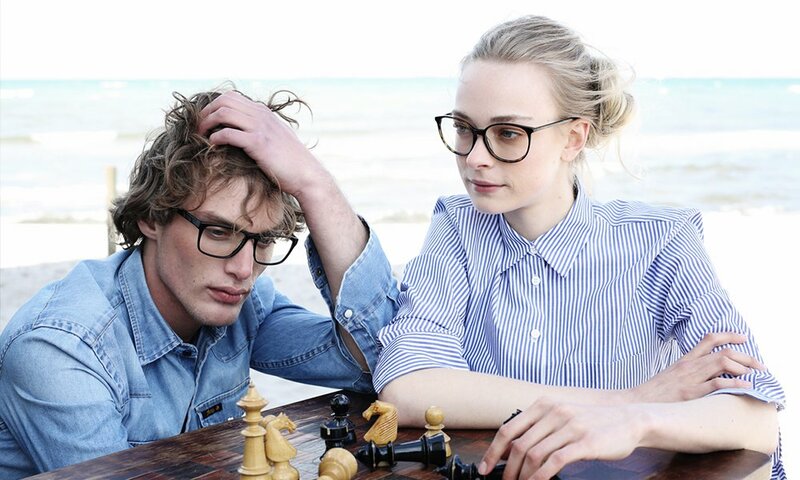 Even so, such welcome news doesn’t distract the Hamburg Eyewear founders, who keep their eyes firmly on the ball. Which is just what you’d expect from true Hamburg lads.